One of the beautiful things about our 41-year old building is the abundance of natural light. 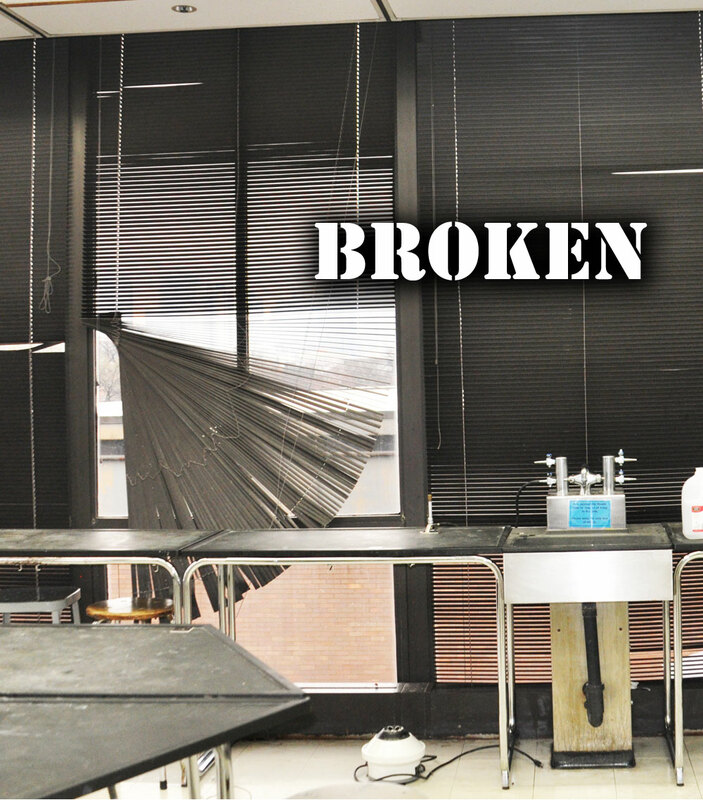 But there are also many times that the sunshine is too bright and it disrupts teaching and learning in the classrooms. 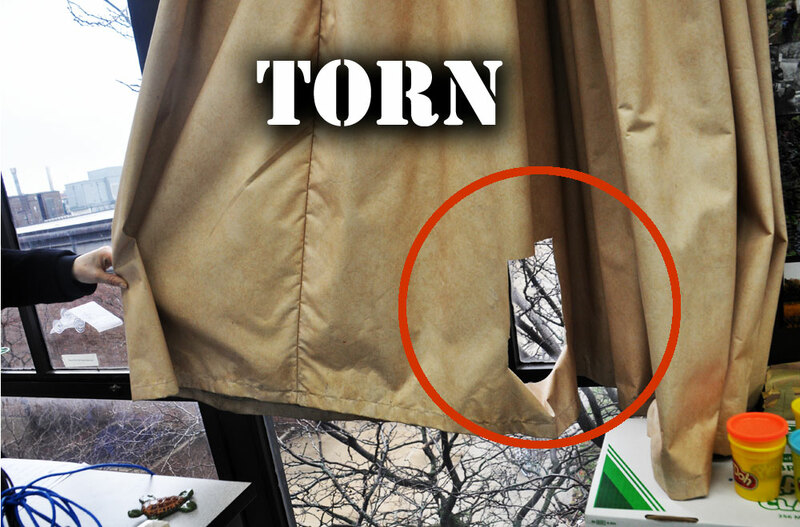 Many of the curtains hanging in the classrooms are 41 years old - worn, torn and stained. 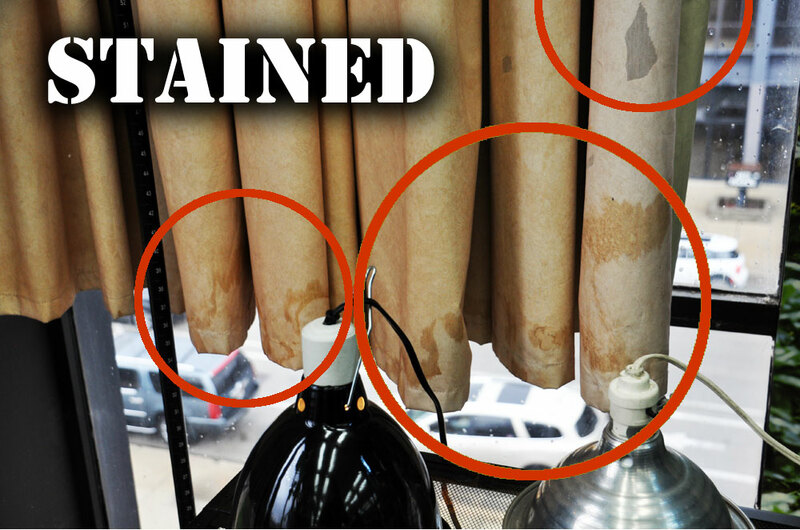 Others were replaced several years ago with inexpensive blinds, and they now are broken and unsightly. 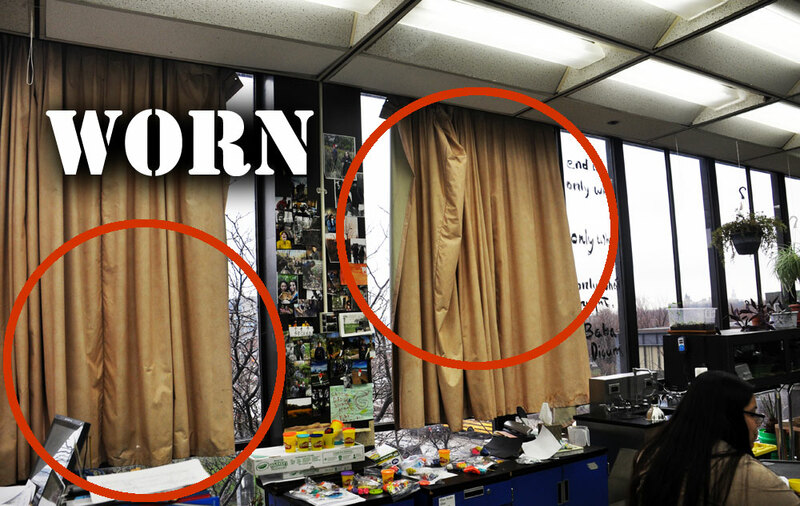 Teachers have tried to cut the curtains, repair them, hide them, even put book cases in front of them. It is time to replace them! 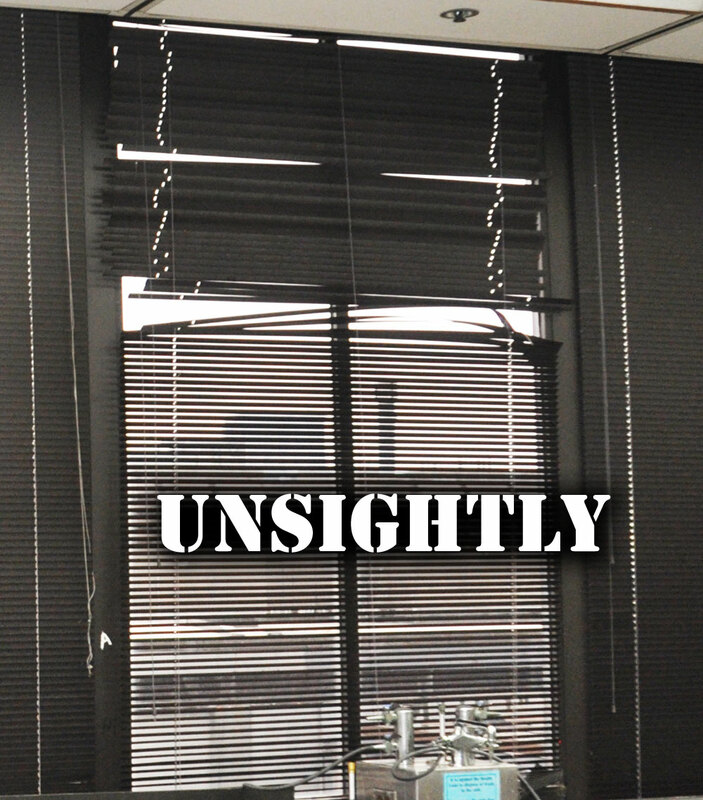 Please help us raise necessary funds to remove these tattered curtains and broken blinds, and replace them with rolling shades in every classroom on the 2nd and 3rd floors of the Academic Building. See what they look like, and imagine what your support could help achieve.